So this was happening in my neighborhood till the wee hours of the morning. 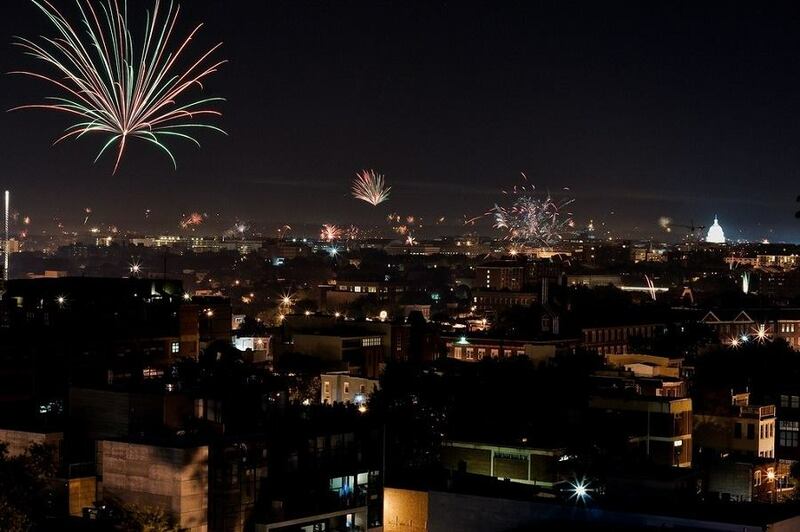 I don't think there is another city in the US that celebrates as well as the DC metro area. From our rooftop, you could see fireworks on full display 360 degrees long after the National Fireworks finished. It was spectacular!